IBM has a little complicated Syllabus, specifically for IBM Syllabus 2019 there are two different internal segments of IBM for which processes are completely different. There is a different IBM Written Test Syllabus for IBM GBS i.e. IBM Global Business Solutions and IBM GTS i.e. IBM Global Technological Solutions. 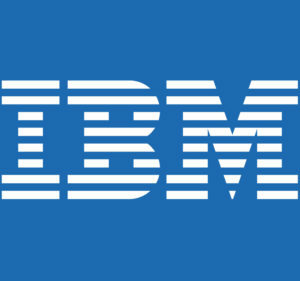 On this page you will the latest and most updated IBM Written Test Syllabus 2019 and IBM Online Test Pattern 2019. There is no such Syllabus for Personality Test. You will have to answer questions based on your personal choice, there are no right answers or wrong answers, they ask questions to understand your personality.